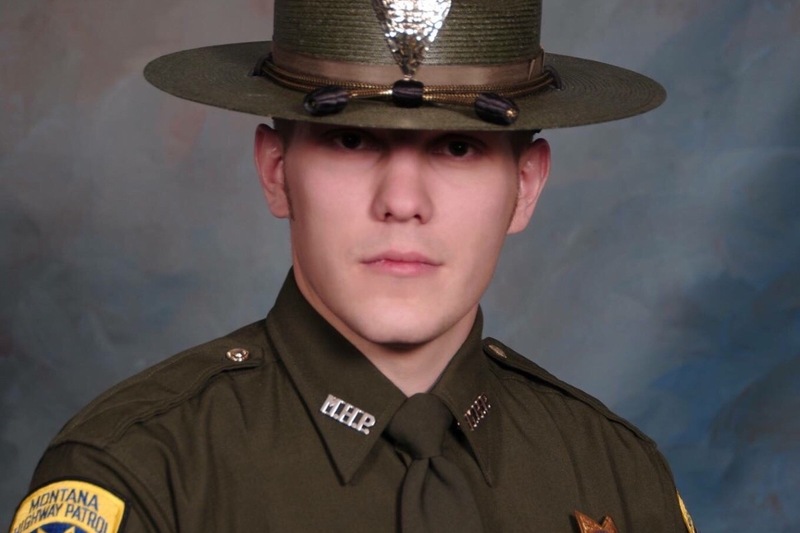 Trooper Wade Palmer was shot in the early morning hours of March 15th, 2019 near Evaro, Montana after locating a suspected vehicle matching the description of one involved in an earlier shooting in Missoula. He was transported to a Missoula hospital before being airlifted to Salt Lake City in critical condition. Trooper Palmer has a wife and two children. This fund will raise money for expenses that his family incurs while he recovers from his injuries. All proceeds ( except for GoFundMe’s required deductions for payment processing fees) will go directly to his family.